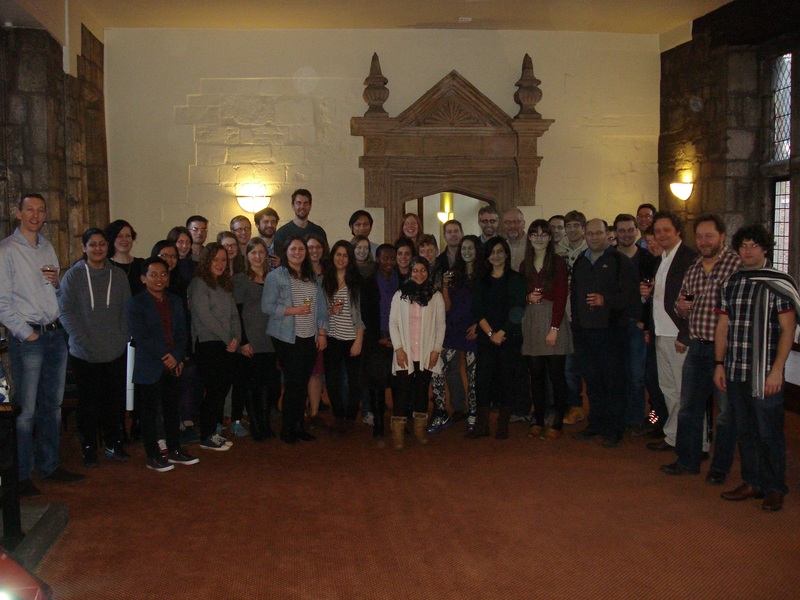 The Environment Department at the University of York had their annual PhD conference on the 19-20th February 2015 at King’s Manor in the Archaeology Department. This annual event provides an opportunity for doctoral students, research associates and staff across the department to learn about the research done in the department. For this event, first year PhD students were required to talk about their research in 30 seconds as well as present a poster. The second and third year PhD students were required to give a talk on their research. This provided a great opportunity for the postgraduates to improve their experience in presenting and communicating their research findings to their peers and other researchers. 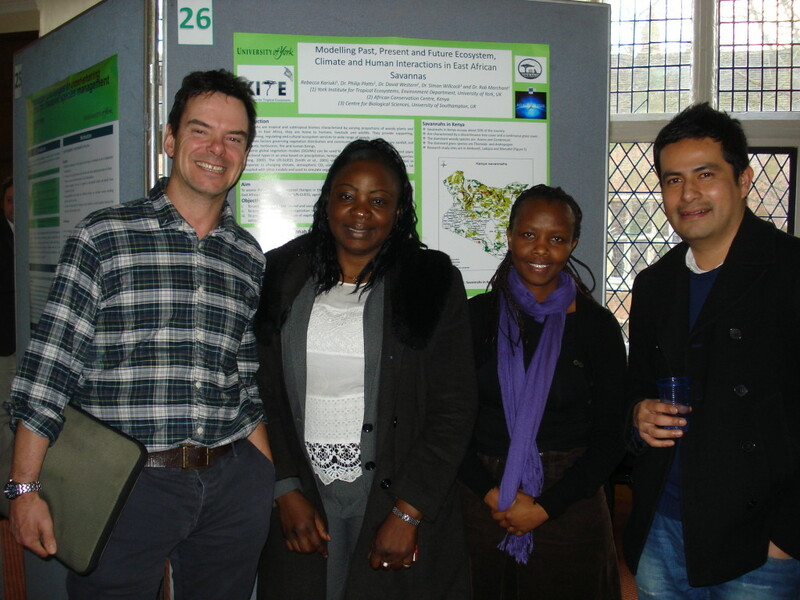 Considering that the research impact of the Environment Department at the University of York is highly ranked and that there were more than 40 oral and poster presentations, this conference was a great opportunity for researchers to participate in world class environmental research. 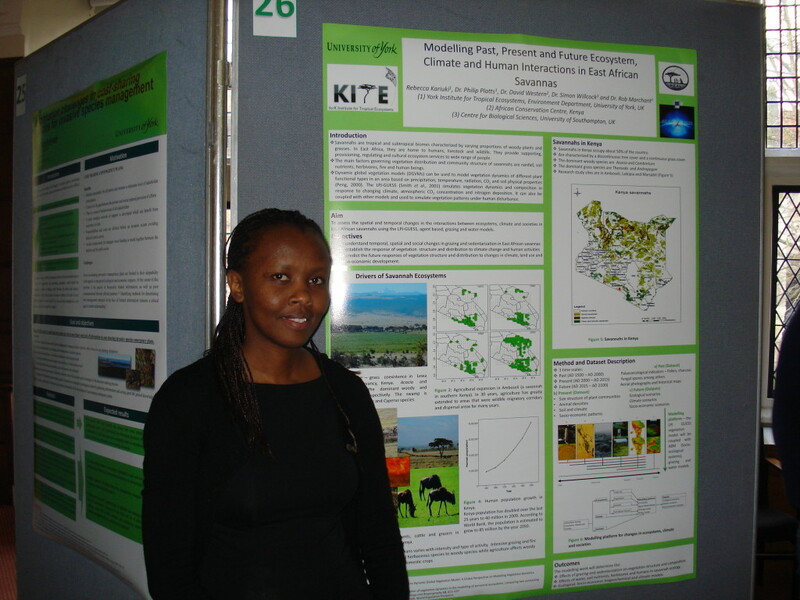 The PhD Conference Abstract Book can be viewed at Environment postgraduate conference_Abstracts Book (1).